Do you need a fast locksmiths for your Bradley Stoke property? 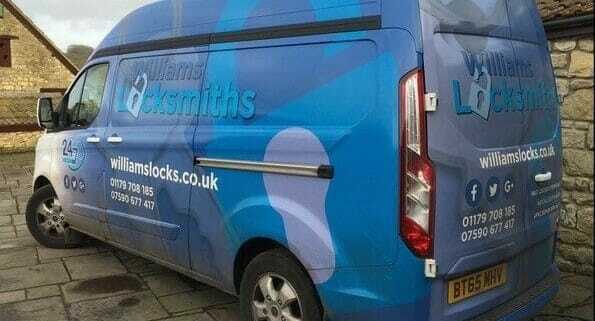 Choose Williams Locks today for a rapid service that will be at your property within the hour! 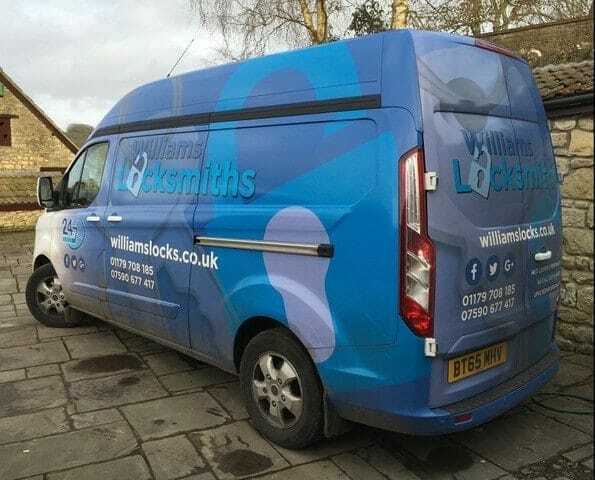 At Williams Locks, we have provided a diverse locksmiths Bradley Stoke service for many years and have the facilities to rectify any lock problems. For a fast and dependable service that you can count on, choose Williams Locks today. Whether you are locked out of your Bradley Stoke home or have lost the keys, Williams Locks are here to help you 24/7. Unlike other locksmiths, we provide a rapid non-destructive entry system that gets you in your home quickly without any damage to your door. If you want to provide a high level of protection for your home in Bradley Stoke, we provide high-quality locks for homes in Bradley Stoke. Over the years, we have found many homes are still fitted with poor-quality cylindrical locks that will give way under pressure and let burglars into your home. We fit high-quality cylindrical locks that will leave your home feeling more secure every night. Have you suffered a break-in? If this unfortunate event has occurred in your commercial property, do not despair as Williams Locks are here to help you and your business in Bradley Stoke. We can be at your property within the hour, to fix broken locks and replace them with stronger and more secure locks. In addition, if there are broken windows, we provide a complete boarded windows service that will secure your property from intruders. Lost the keys to your commercial property? Williams Locks are on hand to get you back into your commercial property in Bradley Stoke in no time at all. Whether you are locked out of your property or have simply lost the keys, we are one of the first to provide a rapid non-destructive entry to commercial properties of all types. So you can be assured that your door will not be destroyed during the process. We fit new locks and can make new keys for all types of locks, vaults, safes and many more. For more details on the best locksmiths Bradley Stoke has to offer contact us today on 0117 970 81 85 or 07590 677417.